SADC ICT Strategy Development Conference « What Happened to the Portcullis? Photo file of ICT managers from SADC member states attending the ICT strategy development conference in Port Louis, Mauritius. For more information relating to the conference read : SADC Member States driving the regional integration agenda. 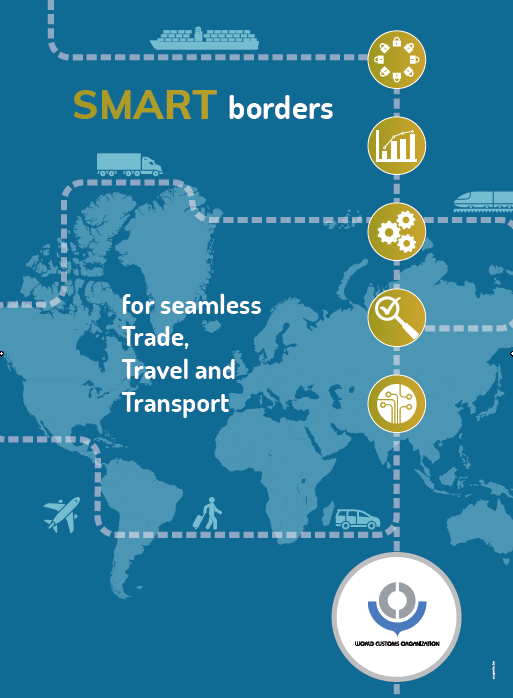 You will also find a similar article Cutting-Edge Customs Systems to Improve Trade on the SA Trade Hub website!